Here's an animal lover's one-stop source for in-depth information on tigers! What do they eat? How do they behave? Are they at risk? 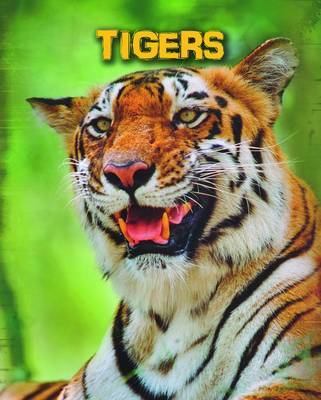 This book also includes loads of fun and fascinating facts about tigers, as well as maps, charts, and wonderful photographs of these fearsome creatures.